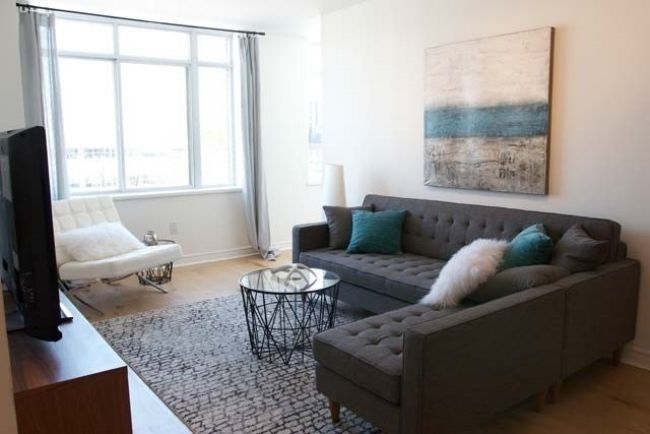 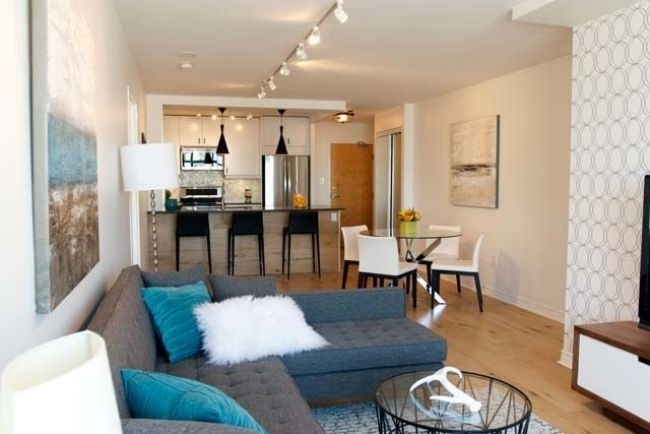 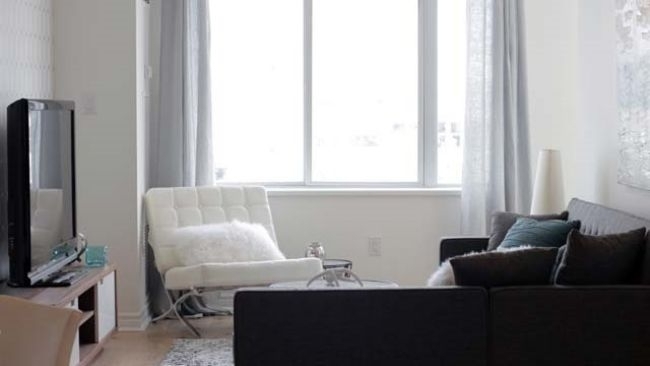 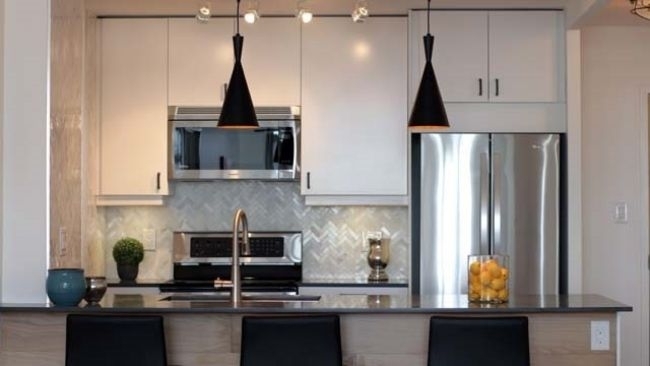 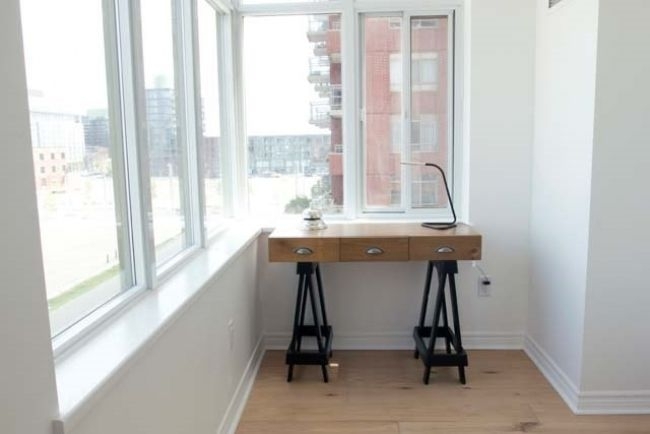 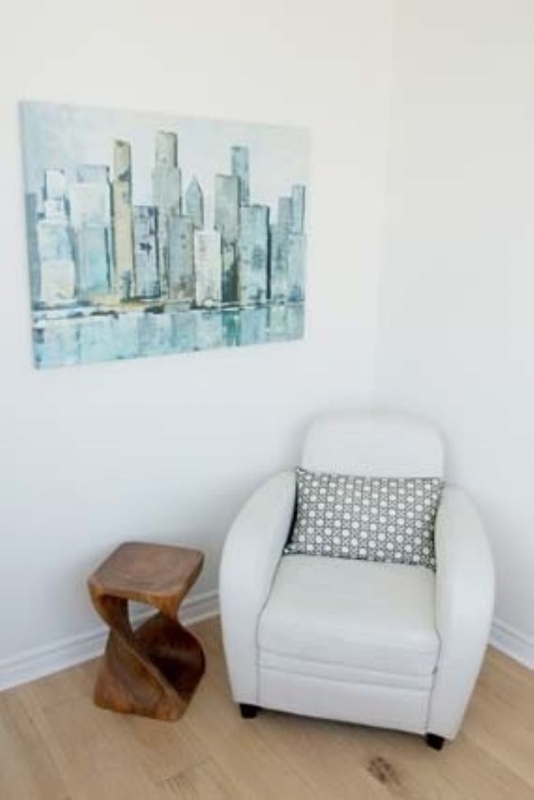 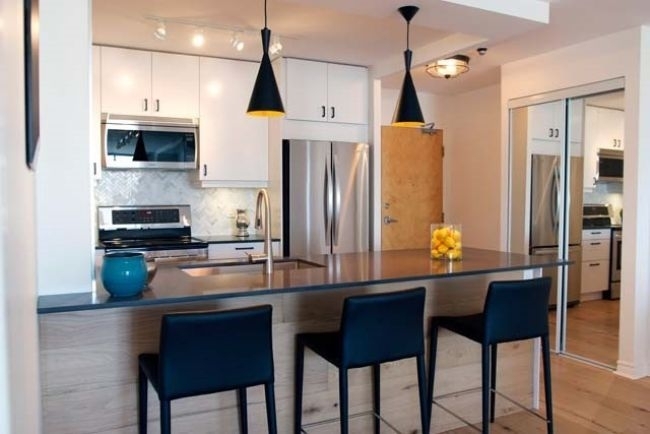 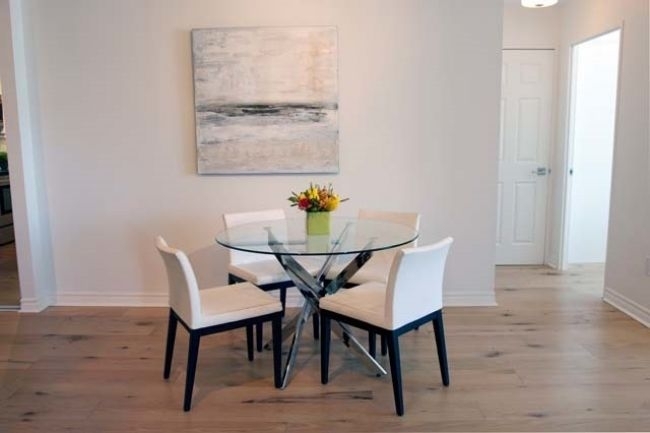 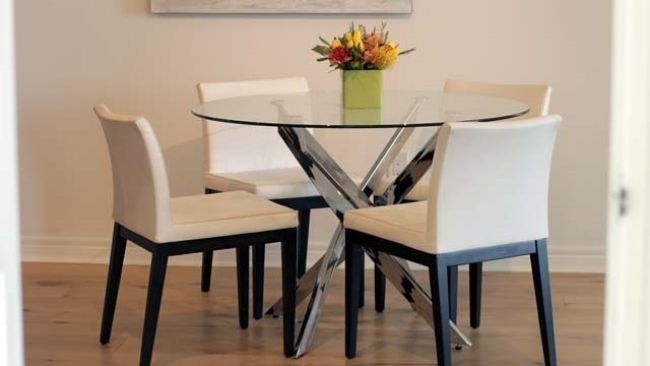 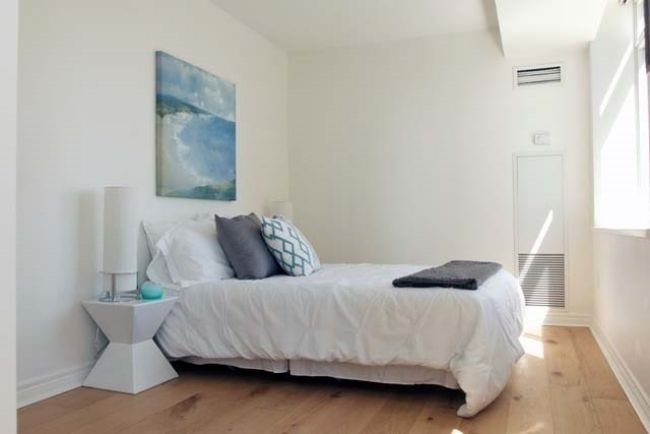 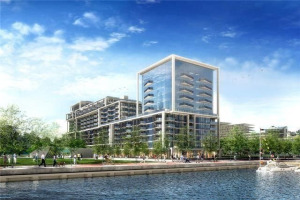 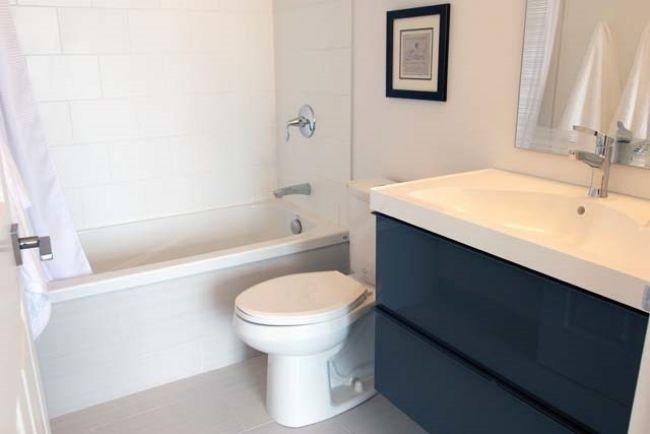 Stunning Light Filled Spacious Corner Unit Located In The Fabulous Distillery District. 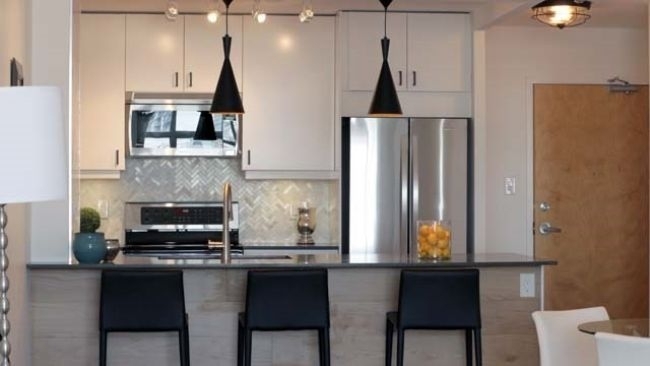 Fully Renovated With Modern Urban Decor, Quartz Counters, Herringbone Stone Backsplash, Beautiful Flooring & A Master Suite Complete With Spa Like Ensuite & Walk-In Closet. 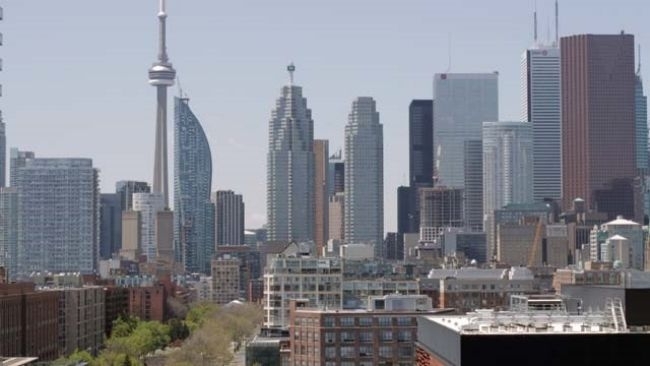 Enjoy Your Morning Coffee From Balzacs, Dine/Lunch At Any Of The Top Restaurants, Shop At The Many Unique Stores, Workout At The New Ymca, All A Short Distance To Dt Toronto & Major Highways. 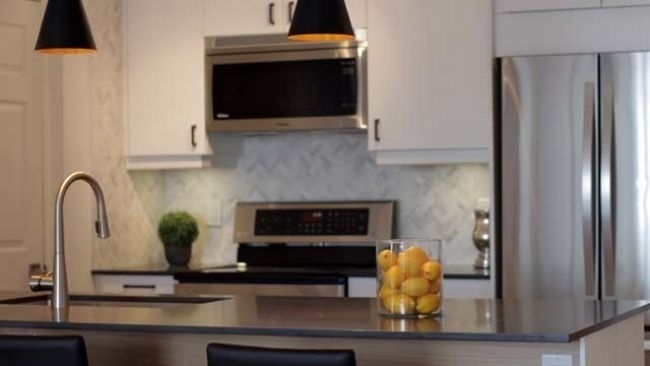 Stainless Steel Fridge, Stove, Dishwasher, Hoodfan/Microwave (2016), White Stackable Washer Dryer, All Electric Light Fixtures, All Window Coverings. 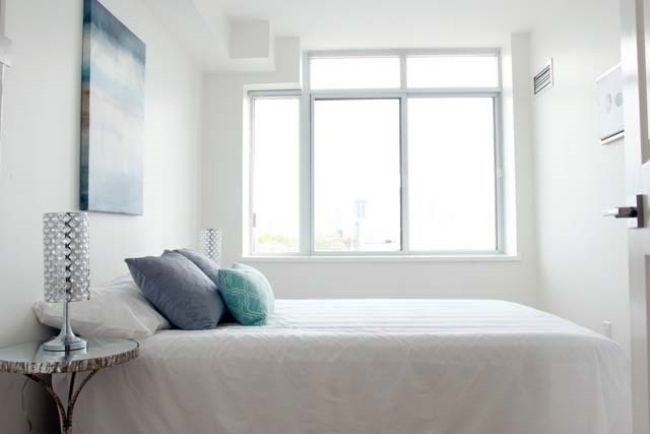 Deeded Parking And Locker. 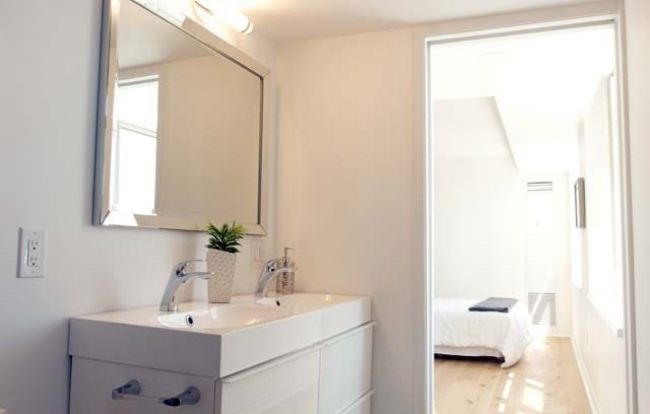 Don't Miss The Video On The Area And Unit!